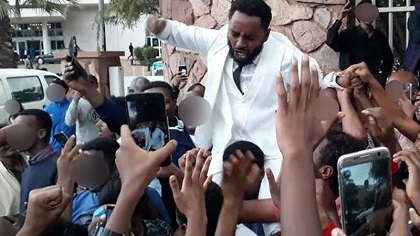 At least five Pentecostal Christians have been arrested and several others have gone into hiding after they went to the airport to welcome a visiting Ethiopian preacher. 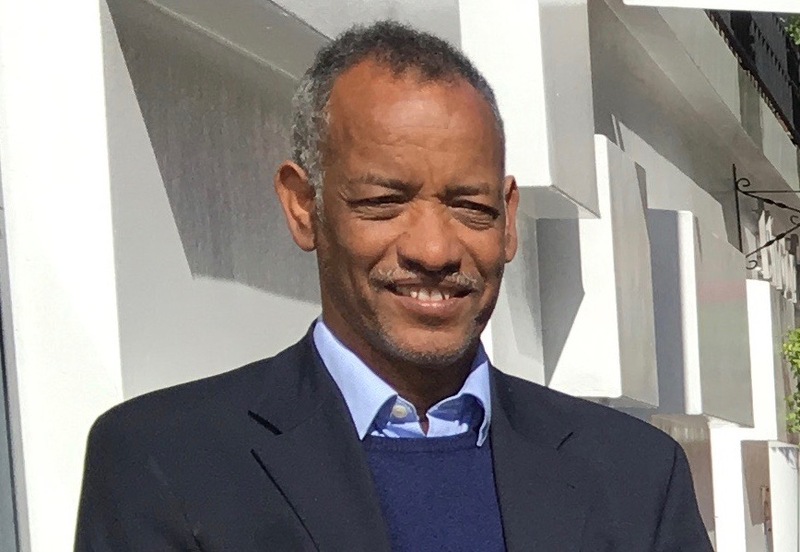 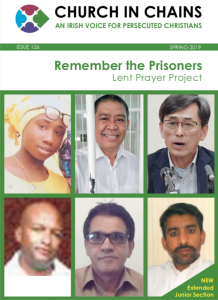 ERITREA: What does peace agreement mean for Christian prisoners? 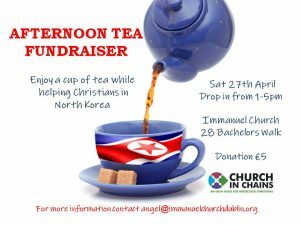 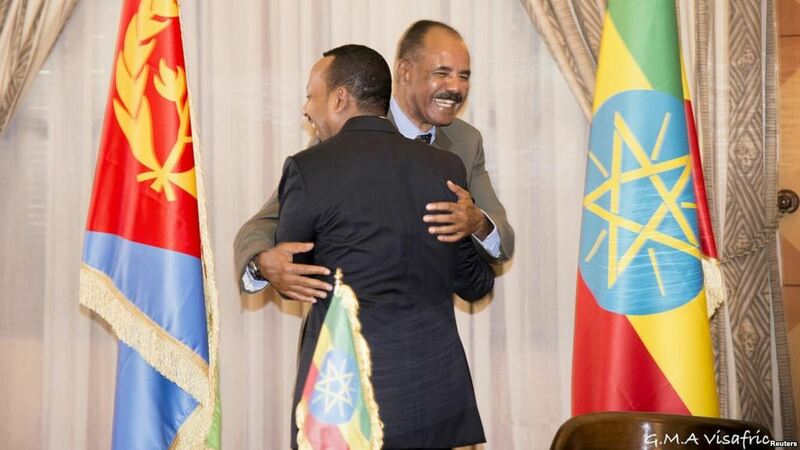 Eritrean Christians rejoice at these positive developments but still wait for freedom to come and prison doors to open. 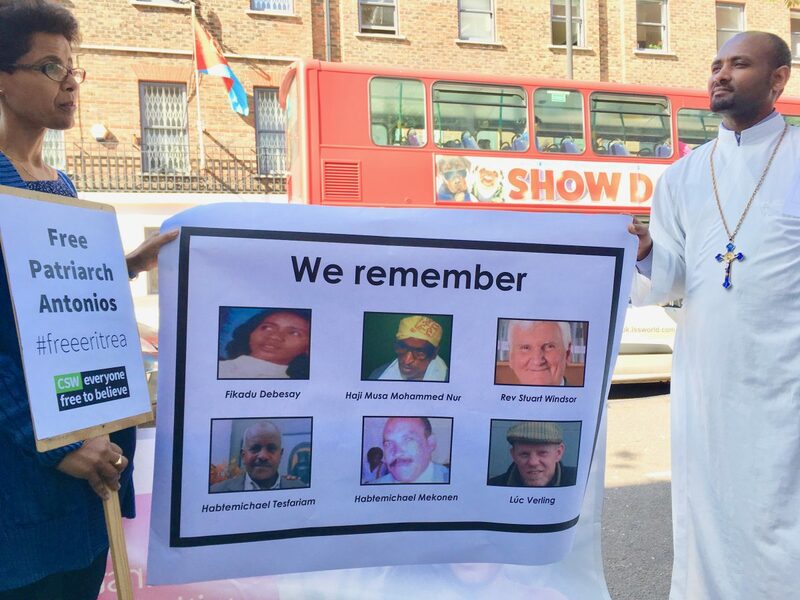 A minute’s silence was held during the annual vigil on behalf of Christian prisoners at the Eritrean Embassy in London – to remember prisoners of conscience who died during the past year as well as two long-term supporters of Eritrean Christian prisoners. 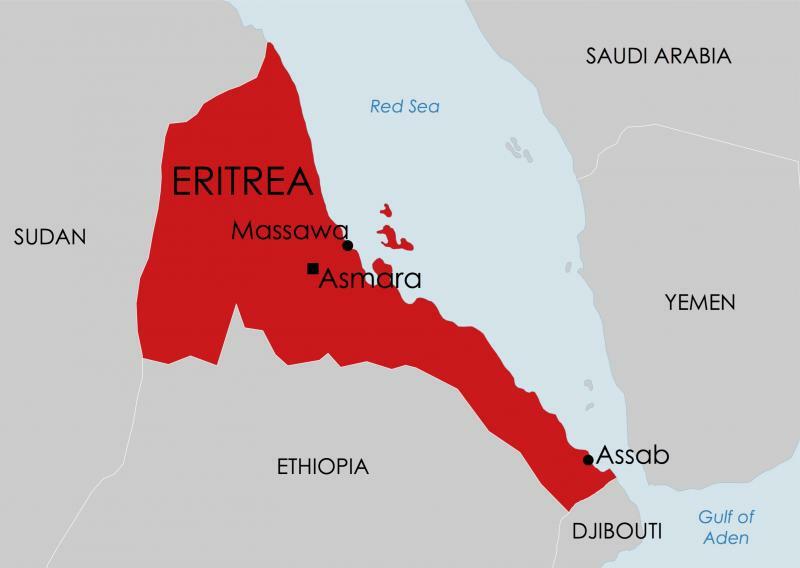 Eritrean police arrested 32 Christians in Asmara in March, including a newlywed couple and ten of their guests. 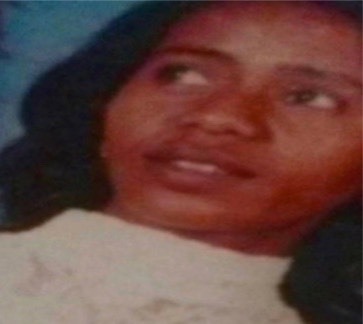 Fikadu Debesay, who was detained in May during raids on evangelical Christians, has died in prison. 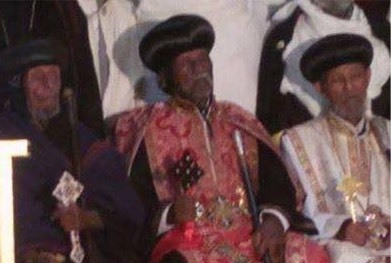 Patriarch Antonios, the 90-year-old legitimate patriarch of the Eritrean Orthodox Church, participated in a service at St Mary’s Cathedral in Asmara on Sunday 16 July – his first public appearance in over a decade. 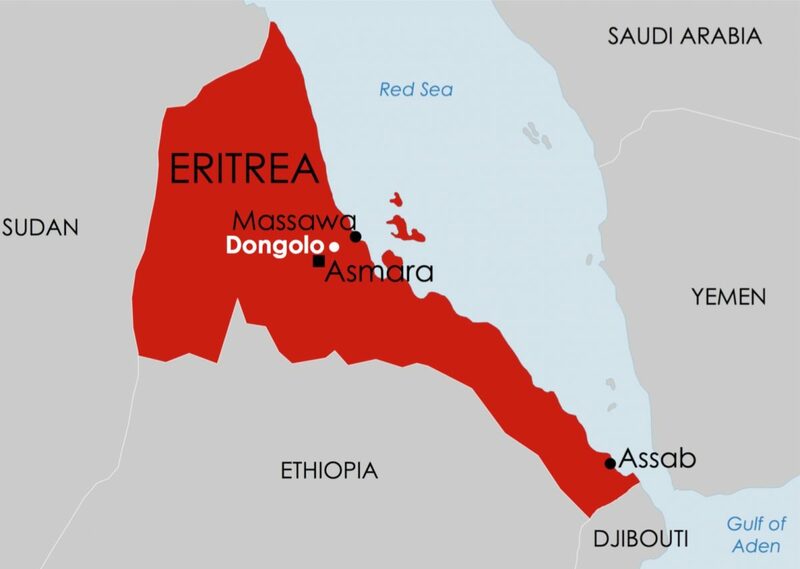 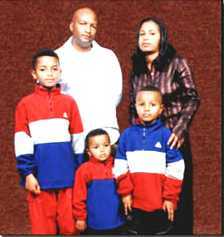 Eritrean security forces have arrested another 22 Christians – 17 in the capital, Asmara, and 5 in the town of Dongolo. The Eritrean security forces have arrested almost one hundred Christians in the past month. 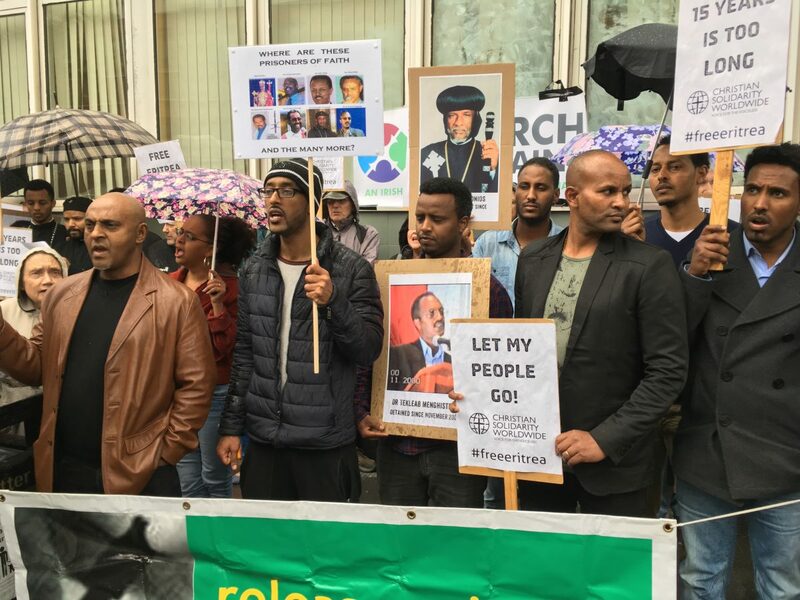 Protesters from Ireland and Britain joined Eritreans in a vigil at the Eritrean Embassy calling for the release of Christian prisoners in Eritrea.